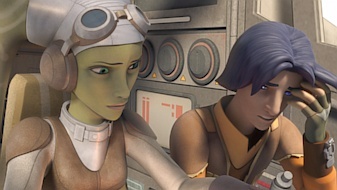 Star Wars Rebels: 115 "Fire Across the Galaxy"
A daring rescue by the Rebels causes an increase in Imperial activity, forcing the crew to call for help. Do they call Pete and Matt to offer insight and hilarity for the episode? You be the judge! 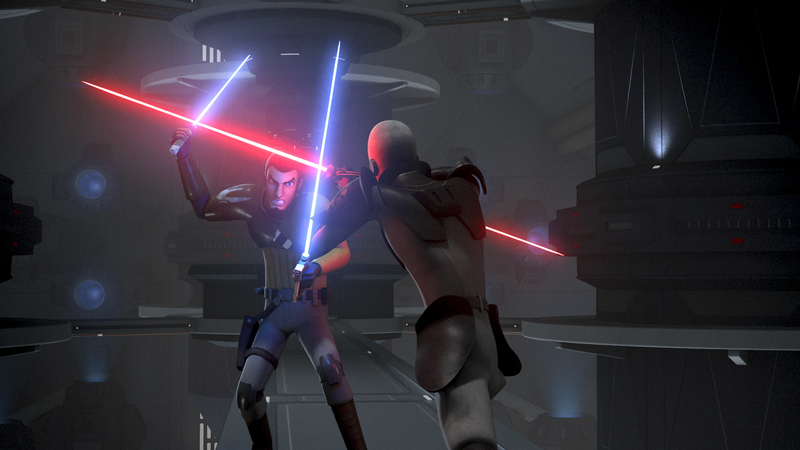 Star Wars Rebels: 114 "Rebel Resolve"
The Rebels attack an Imperial courier hoping to gain information. What's on the droid? It just could be audio of Pete and Matt offering commentary on this week's episode! Star Wars Rebels: 113 "Call to Action"
As public awareness increases around the Rebels activity, they target an important Imperial network. Most aware of the goings-on are Pete and Matt, whose commentary track you're listening to now! With Fantastic Four having hit theaters this weekend, we are so very happy to have Owen Judge on the podcast! 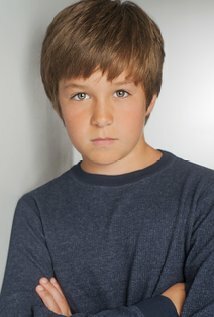 He tells us about playing young Reed Richards, talks about his time on the set and more! 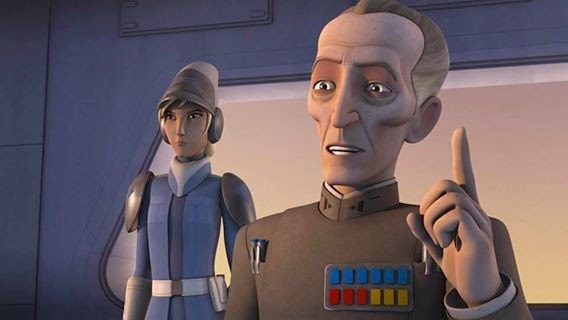 Star Wars Rebels: 112 "Vision of Hope"
While attending a gathering for those who would oppose the Empire, the crew finds out something unexpected--it's Pete and Matt offering a commentary track with hilarity and insight!